In this episode we talk about piriformis syndrome. What is it? What does it feel like? What is causing the pain? How do you treat yourself for it? 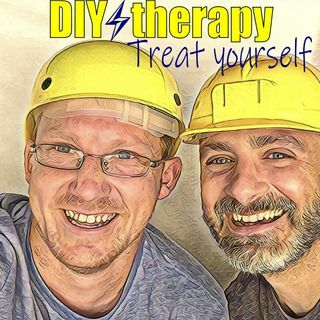 Get a hold of us at DIYtherapy206@gmail.com, tweet at us @DIYtherapy, join our facebook page for more information in this and other podcasts. Keep an eye on diytherapy.net for future interesting things to come.